You have many options when to comes to the professionals you work with. At Colorado’s Best Appliance Repair, we value your business. As a locally owned, Colorado company it is important to us that we demonstrate quality repair services and fantastic customer service. As a small company, we depend on quality, personal customer relationships to continue our business’s success. 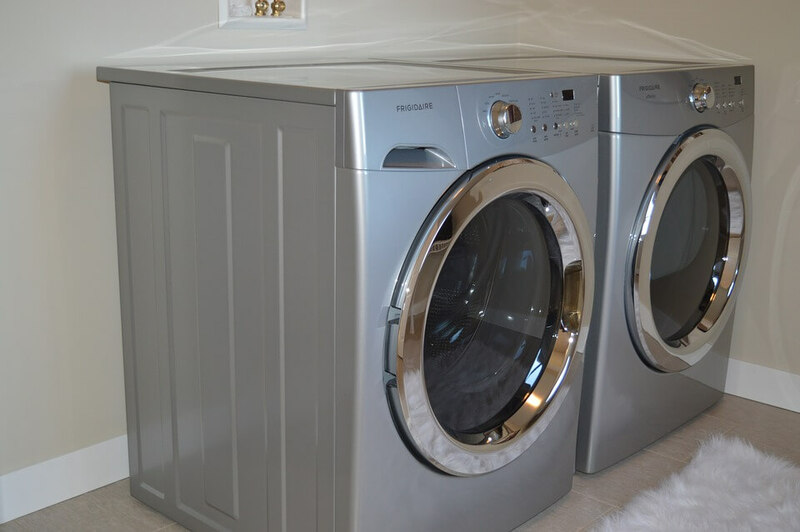 There are several reasons Colorado’s Best Appliance Repair is the ideal company to repair and maintain your home: we are trustworthy; we offer a large number of services, and we are experienced. As a company, our key value is trust. We do everything in our power to make our customers feel comfortable. You are trusting us with your home. We establish trust by providing constant, reliable, high performing repairs at an affordable price. All of our work is insured with a 30 day guarantee warranty. Further, we will happily answer any questions you may have and provide important information about your appliances. As a locally owned company, we rely on our customers and our community’s support. Check out our customer reviews — they affirm our company’s mission and purpose. Another fantastic trait about us is that we do it all. Colorado’s Best Appliance Repair offers a large range of services. Our certified professionals will happily repair everything from your garbage disposal to lighting decor. Our company offers flexible hours and will work with your schedule. Also, we will find a payment plan that fits your budget. All of our services are personalized to fit your unique customer needs. Make Colorado’s Best Appliance Repair your one stop shop for maintaining the appliances in your home. We have worked hard to establish Colorado’s Best Appliance Repair as a reliable, experienced business in the greater Colorado area. We understand the importance of working with a competent team that knows what they are doing. All of our technicians and engineers are certified to work in your home or commercial space. Property is one of the largest investments a person can make, for this reason, and for your personal well being, it is important to work with experienced repair companies. Choose the repair company Colorado residents turns to, Colorado’s Best Appliance Repair. While our certified technicians will ensure your home is comfortable, our customer service team will help you relax. Home repairs and maintenance can be stressful, especially when they come unexpectedly. Breathe easy with our customer service team. Colorado’s Best Appliance Repair, believes in touch customer service is as important as reliable repairs, maintenance, and appliance installation. Our customer service team is happy to work with you and is incredibly flexible. You will find this trait especially comforting during an HVAC or appliance emergency. With Colorado’s Best Appliance Repair you are in good hands. Out of all the appliance repair companies in the Golden Colorado area, We make Colorado’s Best Appliance Repair an easy choice. We are trustworthy, offer many different services, experienced, and have a brilliant customer service team. Let us prove it to you — give us a call at: (720) 965-9019. Our customer service team will be happy to tell you more about our company, and answer any questions you may have. We look forward to hearing from you.